Our platform empowers managers and users of fleets for this new era in mobility where in-depth analytics, real-time cloud based management tools, and an intuitive user interface are critical. 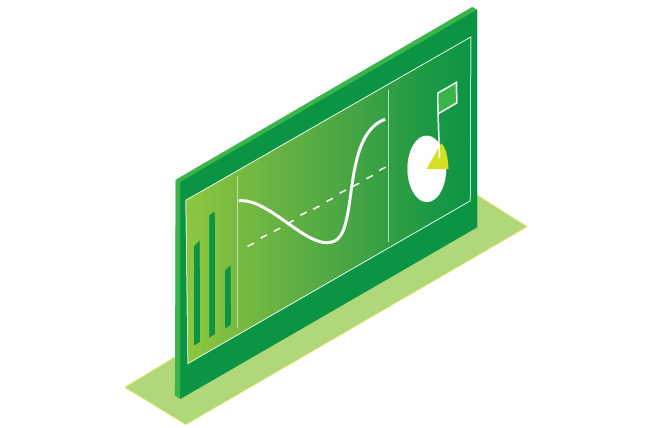 Combining our simple interface with a powerful and sophisticated software solution, Entepool enables you to drive optimal utilisation and reduce costs. Our intuitive booking portal offers flexible booking products to promote better mobility experiences, designed to support cultural shifts in shared assets as workplace environments evolve. Manage your fleets and car pools across multiple locations with one system. Reducing your reliance on costly and inaccurate processes is made simple with Entepool. Entepool's intuitive fleet management portal is designed to work with large fleets across multiple locations. The cloud based administration system is efficient to onboard and manage locations. 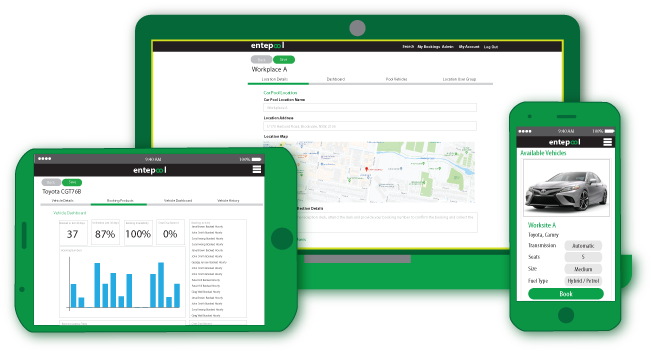 The cloud based booking system and inventory management allows fleet managers and location fleet supervisors access to real time data and insight from any device. 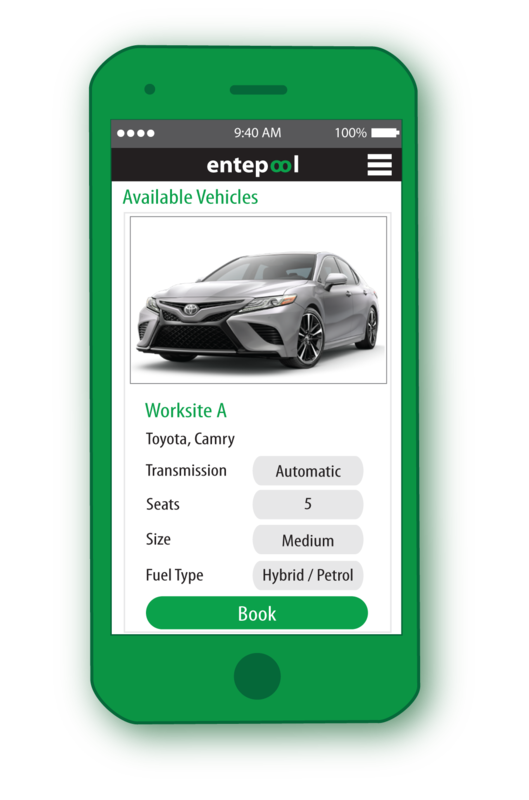 No more collecting paper sign-in forms, Entepool can provide the real time status of each vehicle and booking. Every booking has a digital logbook for the driver to capture the journeys undertaken in the vehicle. 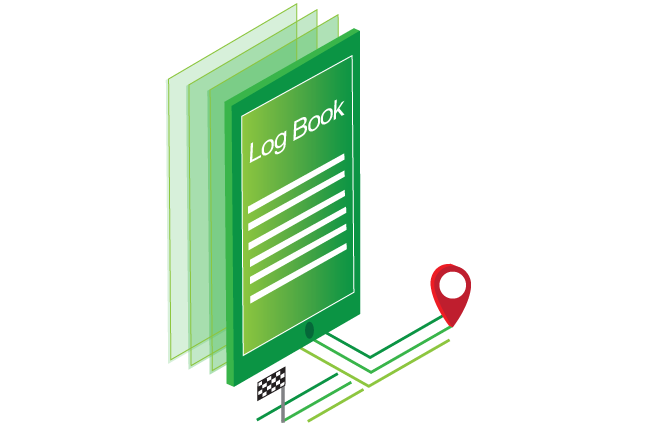 Designed around the ATO requirements the log book enables fleet managers to collect and report on the digital logbooks. Designed around the ATO requirements the Entepool log book will support your business by providing a report at tax time on the FBT kilometres and percentage of private use on fleet vehicles. 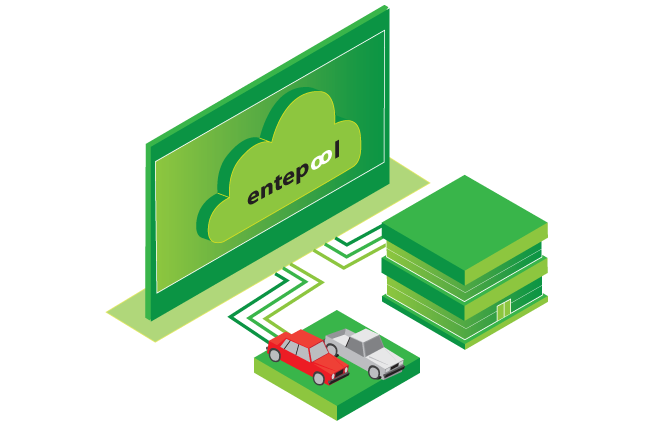 Interested in a demonstration of Entepool or discussing how we can assits with your fleet management, car pool access and booking? What are you looking for with fleet carpool managment?  Proptech.consulting is an Australian Innovation Consultancy, focussed on driving disruption in the Property Technology (Proptech) and related mobility markets.